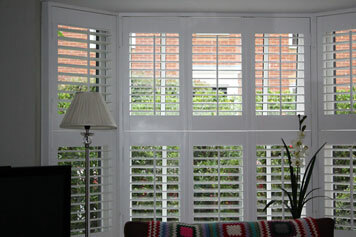 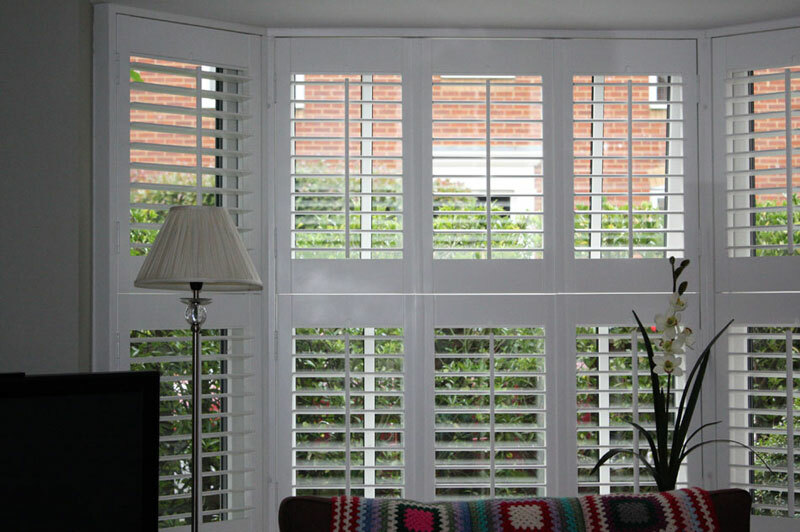 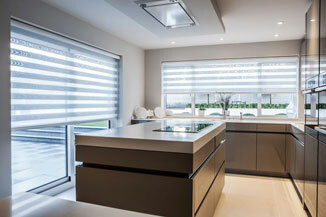 "Bella Vista proposed a design for Shutters for our Edwardian style double fronted home. 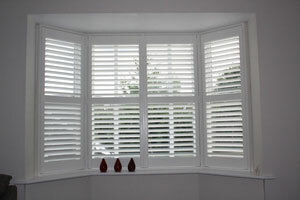 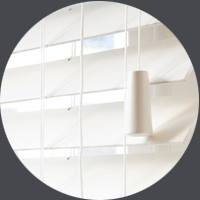 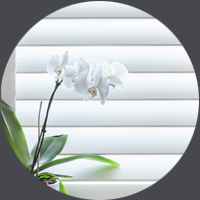 Initially we proceeded with shutters only on our main dining room window. 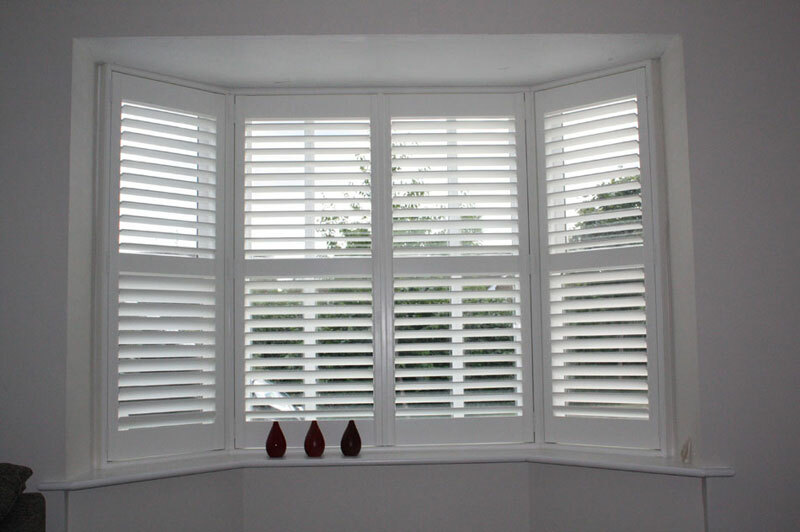 However, this was so sympathetic with the house style that we followed up with an order to fit Plantation Shutters on all windows at the front. The windows were large and had complicated geometry, but BellaVista were able to design and quote accurately and followed up with an excellent fitting job"